Unconfirmed information that the vessel was in Penang Harbour in Malaysia with new name "Thunder" in the end of August 2012. The vessel was in Singapore docks October 2012 with new name Wuhan N4 and call sign JYAY9. April 18th 2013 the vessel was spotted by Australia near Christmas Island in the Indian Ocean. 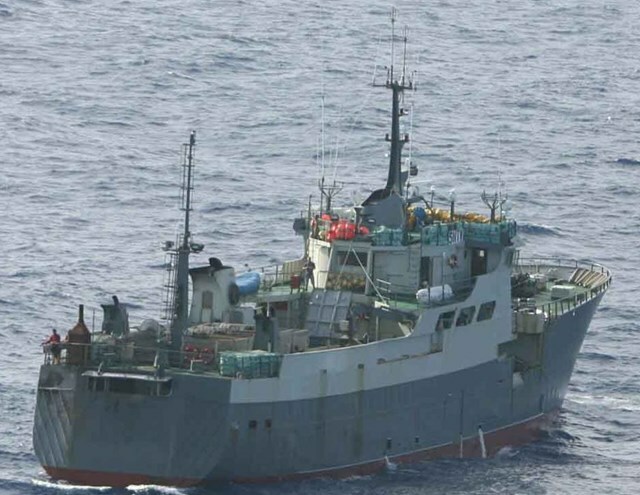 The vessel was boarded by Indonesian authorities assisted by officers from the Australian Fisheries Management Authority (AFMA) and refused access in April 2013. 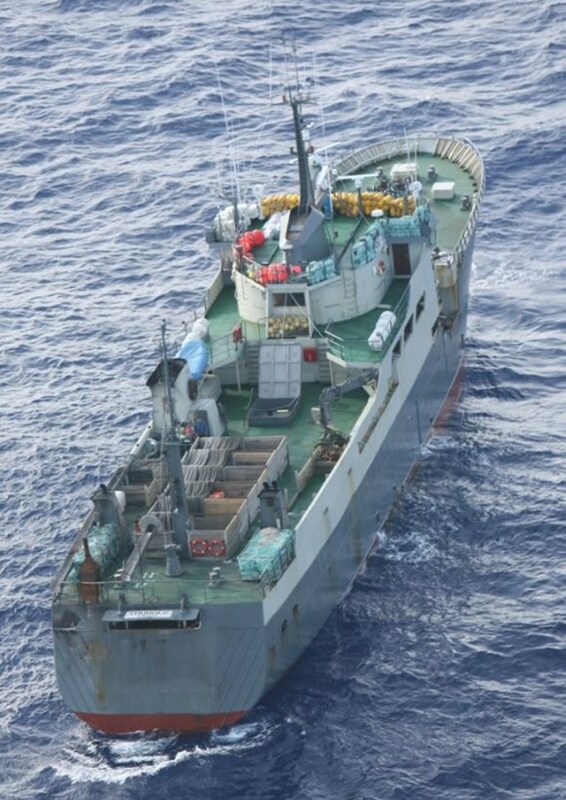 An Interpol Purple Notice was issued for this vessel 5 December 2013. 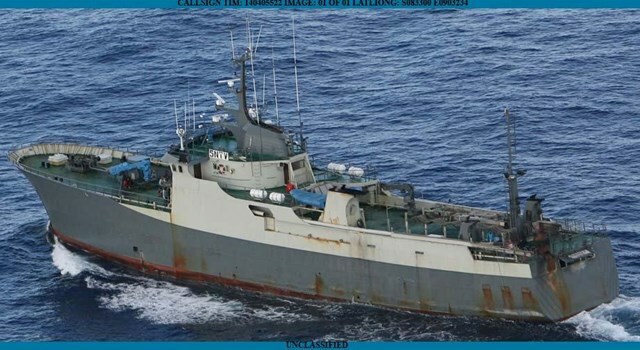 Detained in Malaysia under new name MING 5 April 2014.The vessel was documented fishing illegally in the CCAMLR area December 2014 by NGO Sea Shepherd. 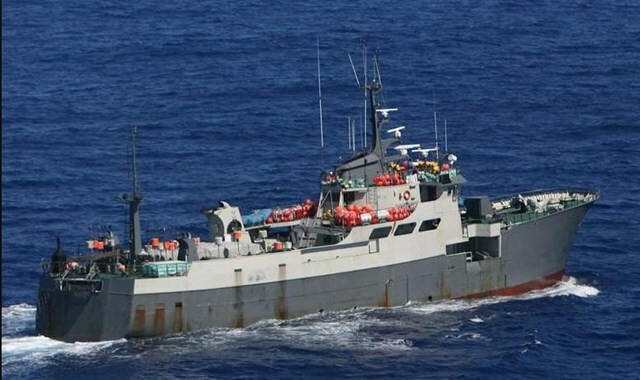 From December 2014 the vessel was tracked by Sea Shepherd, remaining in the Southern Ocean for some months before heading up the west coast of Africa, but remaining outside Exclusive Economic Zones. On the 18 March 2015 the vessel was deregistered by Nigeria. Thunder sank on 5 April 2015 - it is believed that the captain deliberately scuttled the vessel. 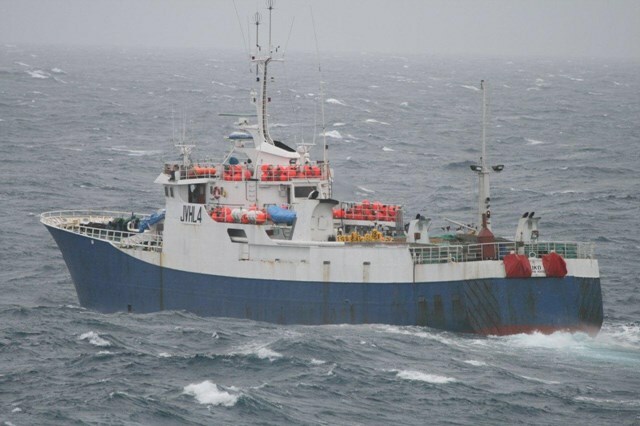 Information indicates that the vessel was insured by the Spanish firm Mutua Marítima de Seguros - MURIMAR.